Most of us choose to eat healthy when it comes to breakfast, lunch and dinner. However, while at work, staying away from junk food seems almost impossible. Well, we understand that while at work, the hunger pangs between meals are real. But then again, you may fail to realize that healthy office snacks are a must. Whatever you eat at work can make a huge difference by either providing you with some energy or making you extremely lethargic. It is important to understand that the right snack can help you focus mentally and provide a much needed boost of energy until your next meal. Dry fruits like almonds, raisins or dates are always a good healthy office snacks idea. 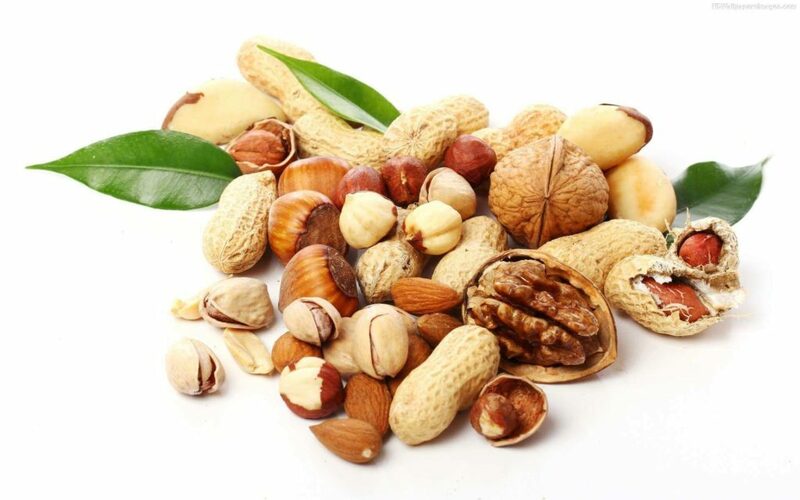 They are high in iron content and other essential nutrients necessary for energy and a healthy metabolism. A handful of heart-healthy bites are easy to carry along to work or stock up on in that mini-pantry under your desk. This protein-packed snack fills you up and fuels you well. 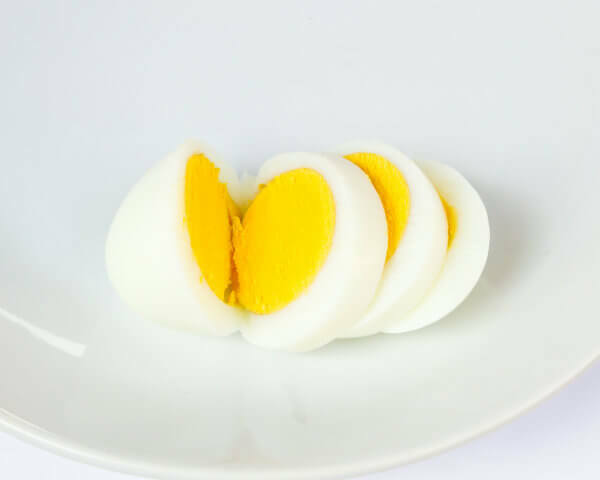 Boil a batch of hard-boiled eggs and slice the egg in half. Drizzle some salt or pepper to taste. The healthier way is to skip the yolk. Carry an apple, banana, or a fruit of your choice as you walk out from home every day. Try grabbing a different fruit every day or carry a fruit salad. This way, you won’t get bored with the same old snack. 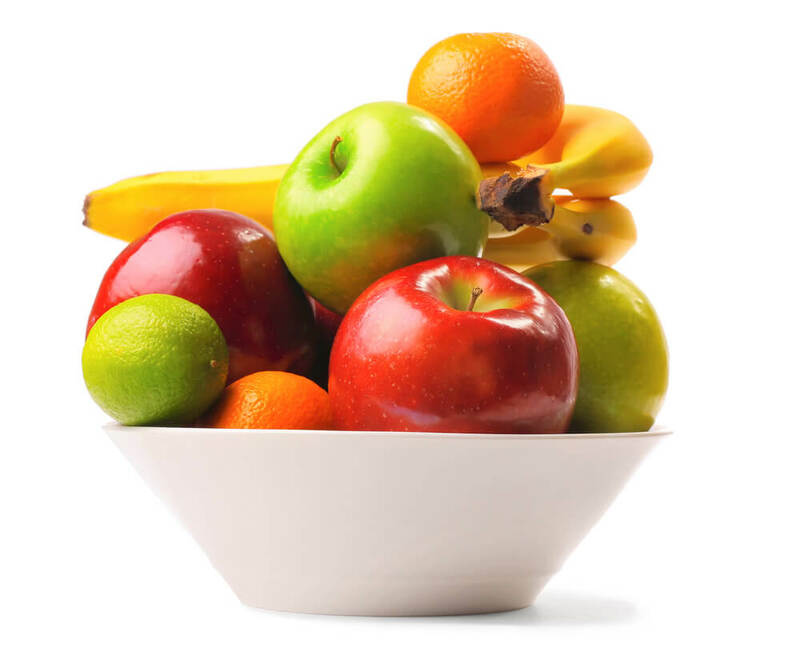 The perks of having different fruits are that you’re consuming a variety of nutrients. Most fruits also have an eighty percent content of water that will help you stay hydrated and is another great healthy office snacks idea. Well, if it weren’t for hummus, many of you probably wouldn’t touch veggies. All you need is some hummus and a cup of cut vegetables like carrots, cucumber, broccoli or celery to go with it. Not only is it healthy, but also, easy to make healthy office snacks. 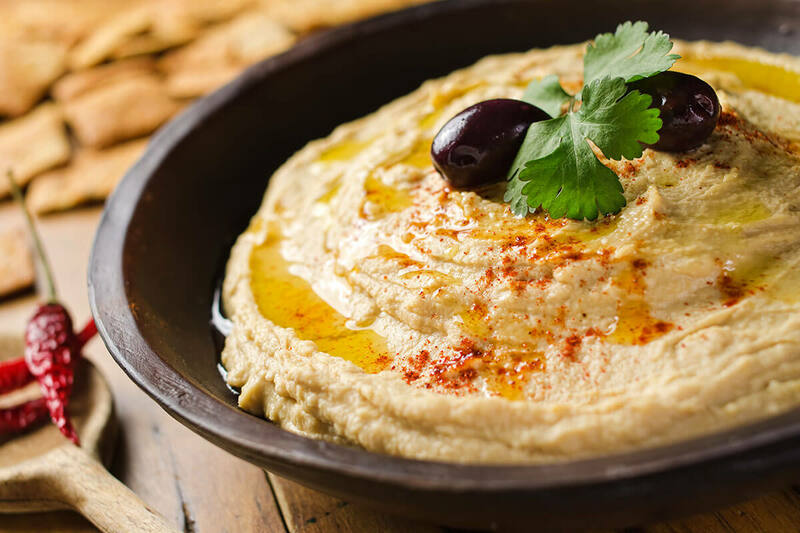 For the hummus all you will need is chickpeas, which are a great source of protein and a dash of lemon juice. You can also use olive oil, as it’s healthier. You can use it as a sandwich spread as well. 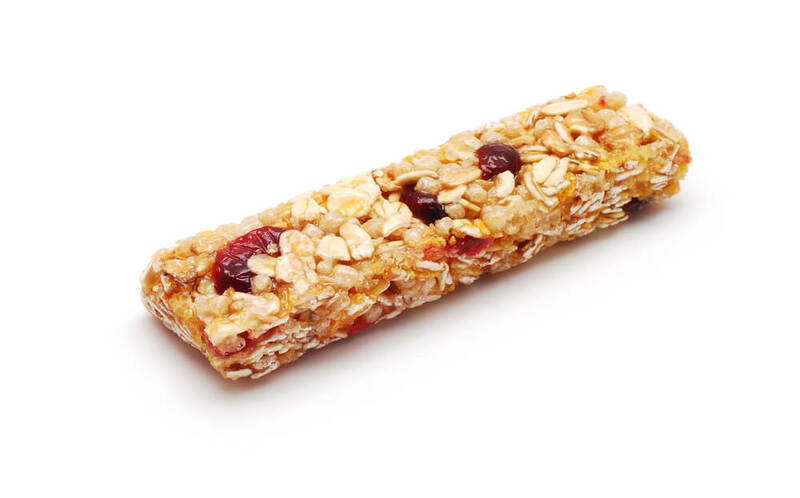 If sweet is what you crave at work, look for a healthy ‘bar’ that isn’t loaded with sugar. These bars are a good source of fiber, contain no added sugar, and are made from whole, natural ingredients like dates, almonds, cashews, and cranberries. Carry these convenient bars in your hand-bag or pocket for an instantly sweet and filling healthy office snacks. So the next time you’re tempted to eat junk during snack-time, stop yourself. It is important to choose your snacks wisely because you may eat the healthiest meals otherwise, but all of your effort won’t amount to much if you’re going to munch on junk between meals. Make that extra effort and start snacking healthy while on the job.